Al-Haj Automotive Private limited is the local automotive maker of Pakistan and it has done the deal with the Malaysian automaker, Proton Holdings. 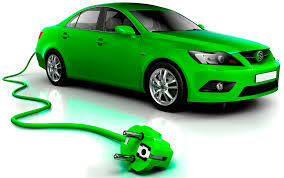 Now they will assemble and distribute the electric and eco friendly cars of Proton in Pakistan. The agreement signing ceremony was managed in Kuala Lumpur and it is expected that this deal will bring the investment of $200 to 300 million. 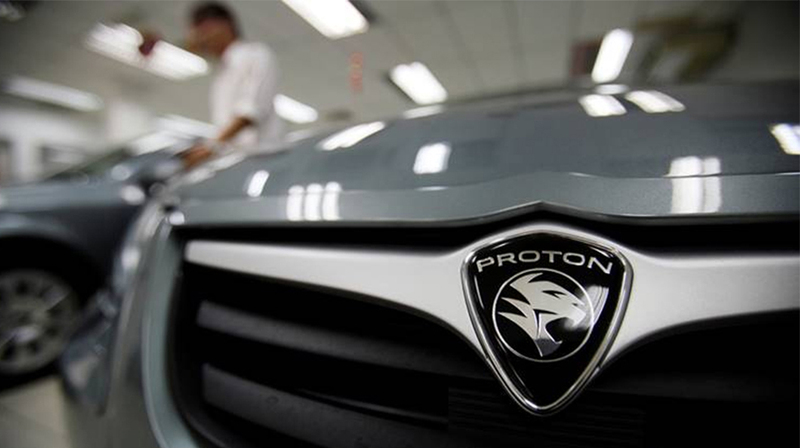 The upgraded partnership was signed between Proton and Zhejiang Geely Holding Group and it owns the Swedens Volvo Cars, which is the agreement gives the 49.9% stakes in the Malaysian automaker and Proton can launch the cars in Southeast Asia and Japanese cars have dominated auto industry for long time. 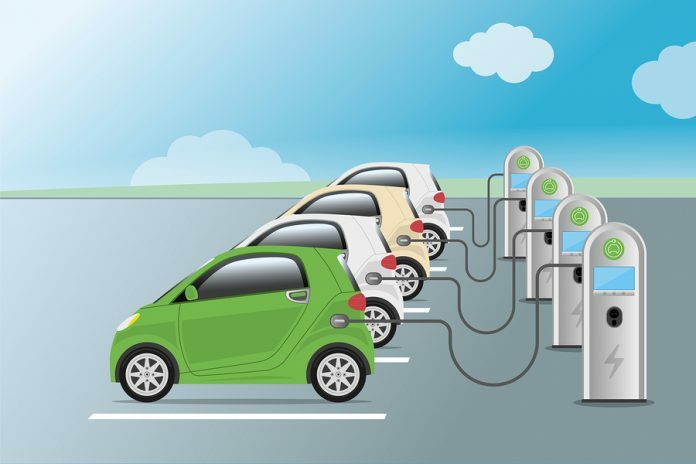 The electric cars will enter in the Pakistani market for the first time and it bodes well for country for the competition in auto market and from eco-friendliness point of view. 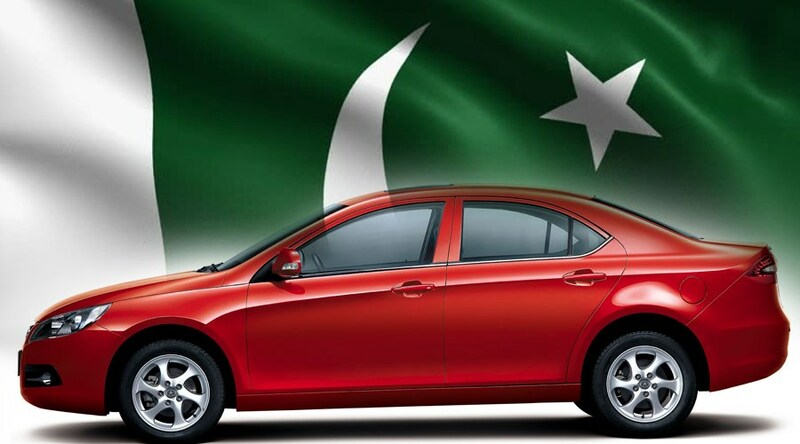 The decision of Proton to enter in the Pakistani market comes with the recent auto policy of the country and it encourages the new entrants in a bid to reduce the reliance on Japanese automakers like Toyota, Suzuki and Honda. Al-Haj acquired land to establish its assembly plant in Port Qasim, Sindh and the high spec vehicles will be introduced under various categories with the hatchbacks, multipurpose cars, sedans and crossovers and sports utility cars and according to the experts, the vehicles would be provided at the high affordable rates. Geely Holding Group and Proton have the enough shares in respective countries like China and Malaysia and the partnership will allow the two group to enhance their operations and break the dominance of Japan in Southeast Asia, which led to the agreement signed with Al-Haj group of Pakistan. The most popular cars of Proton is Iriz and it starts at about 1.1 million in Malaysia and it is expected that Iriz EV variant will be introduced in Pakistan when the company starts its operation in the country. The new entrants including Proton and French Renault would pose huge threat to Japanese brands and the competition would bode well for consumers, which do not have enough option before.